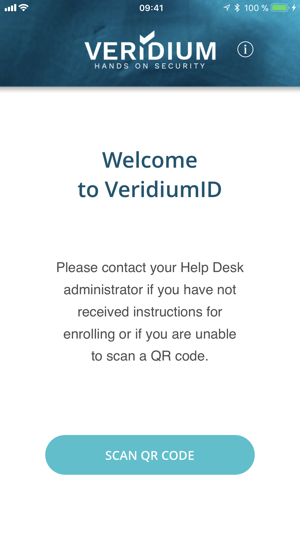 The Veridium Biometric Authenticator app works with VeridiumID to provide strong authentication and convenient login to corporate environments such as Microsoft Active Directory, Citrix, VPN services that use RADIUS, and SAML-enabled web applications. 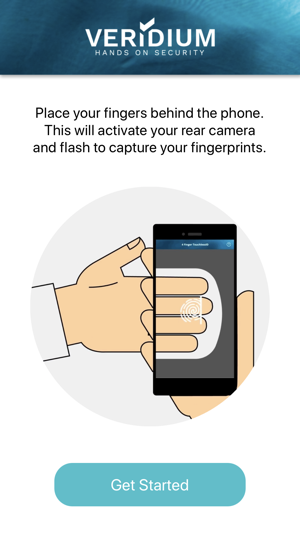 The app lets you verify your identity using Veridium’s 4 Fingers TouchlessID technology or a native biometric built into your smartphone. 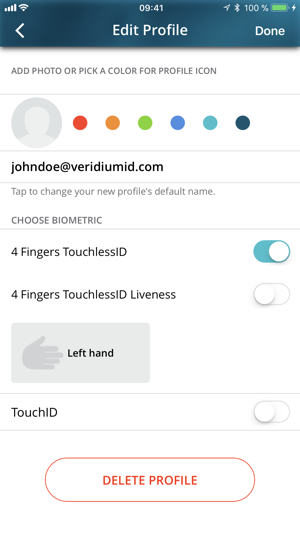 Veridium’s single-step multi-factor biometric authentication eliminates your organization’s reliance on passwords or can be used as a second factor to replace hard or soft tokens. 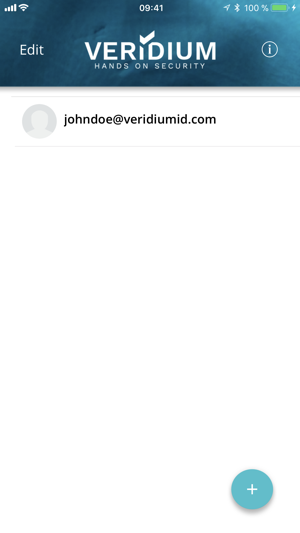 Note: Your company must be a Veridium customer to use this app. Contact your IT administrator for access. Requires iOS 9.0 or later. Compatible with iPhone, 9.7-inch iPad Pro, 9.7-inch iPad Pro Wi-Fi + Cellular, 10.5-inch iPad Pro, 10.5-inch iPad Pro Wi‑Fi + Cellular, and iPod touch.